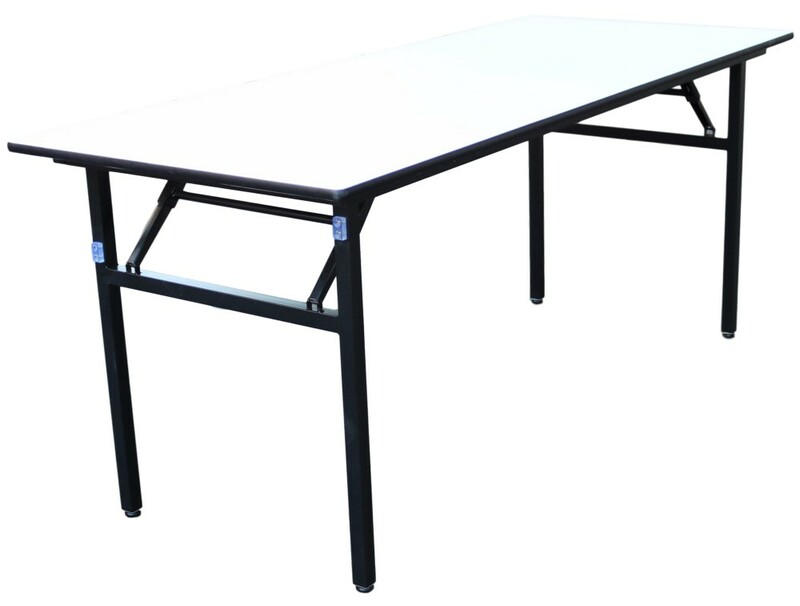 The Hampton Heavy Duty Budget Trestle Table is a reliable workhorse. Extremely durable and easy to clean at the right price makes that table the obvious choice for a busy venue. The high impact laminate surface on the top of the table makes easy cleaning, although the table should be used with a tablecloth. The Hampton Heavy Duty Budget Round Folding Table comes with a 2 year structural warranty. Note: this product comes in boxes of 2 and a minimum order quantity of 2 boxes.